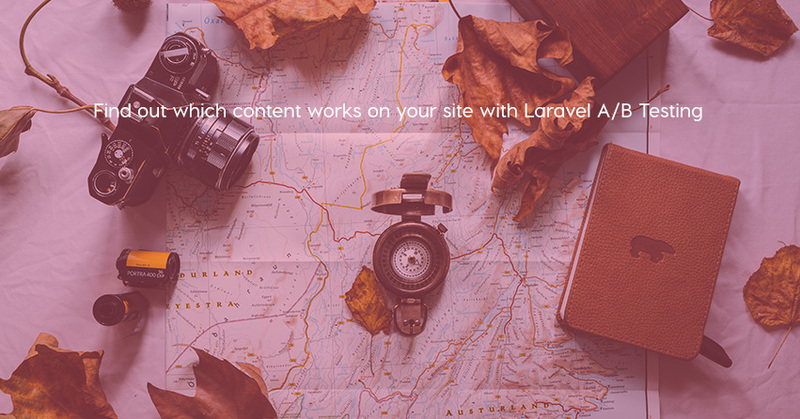 Laravel A/B Testing is a good package which can help us to find out which content works on your site and which doesn't. 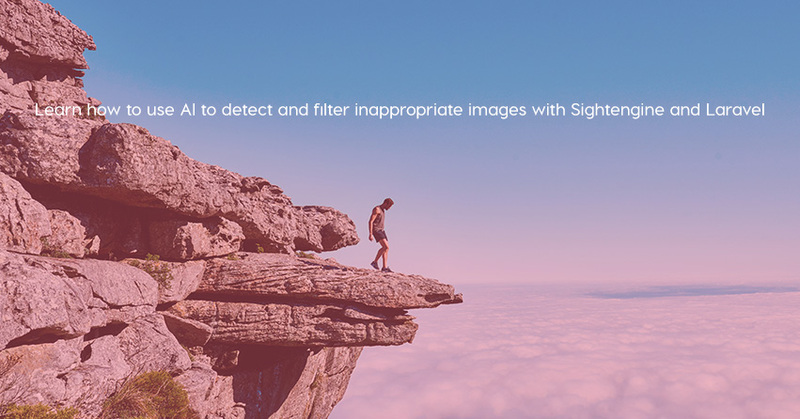 Paul Kamau wrote a very good tutorial on how to use AI to detect and filter inappropriate images with Sightengine and Laravel. 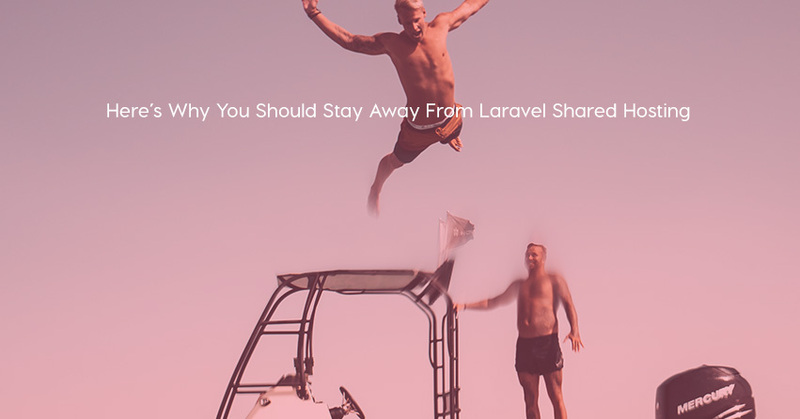 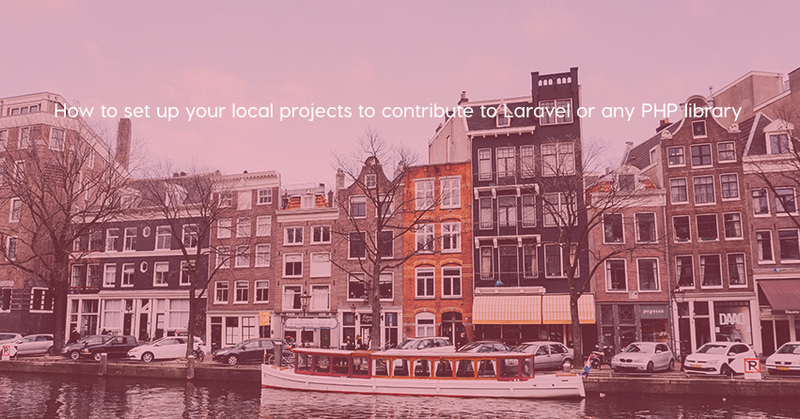 Youghourta Benali wrote a nice tutorial on how to set up your local projects to contribute to Laravel or any PHP library. 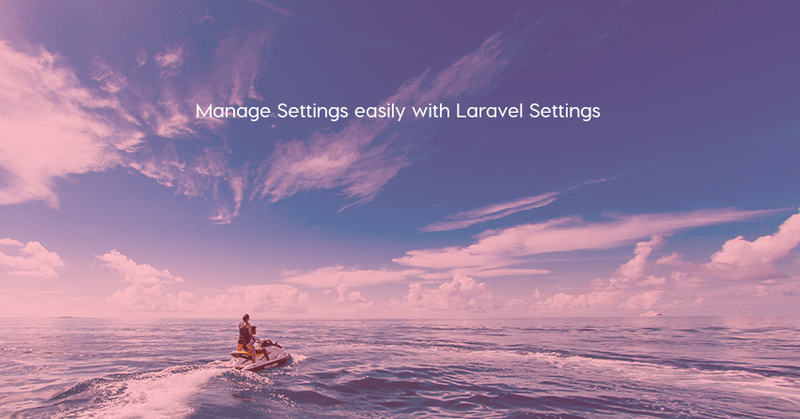 laravel-setting is an Advanced Settings Manager for Laravel. 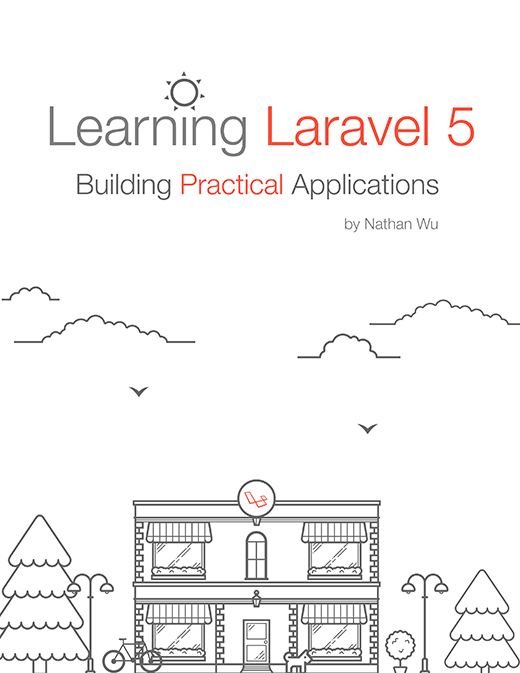 It has many good features. 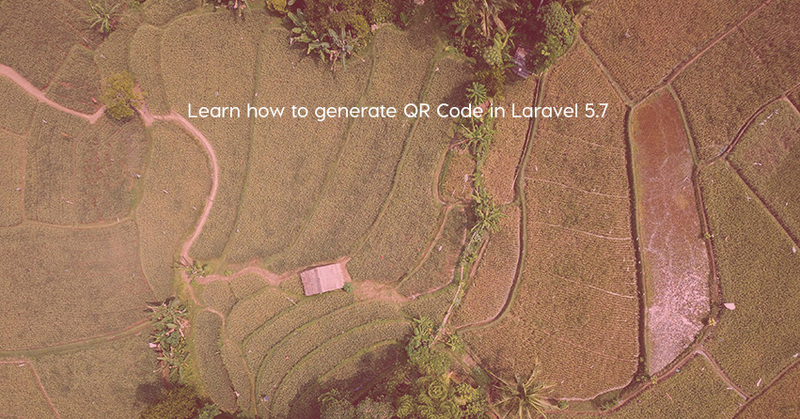 Hardik Savani shows us how to generate QR code in Laravel 5.7. 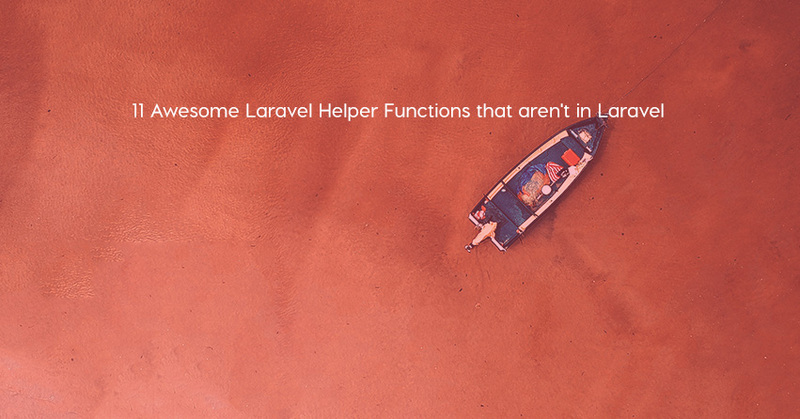 Caleb Porzio shows us 11 Awesome Laravel Helper Functions that are very useful for developing Laravel apps. 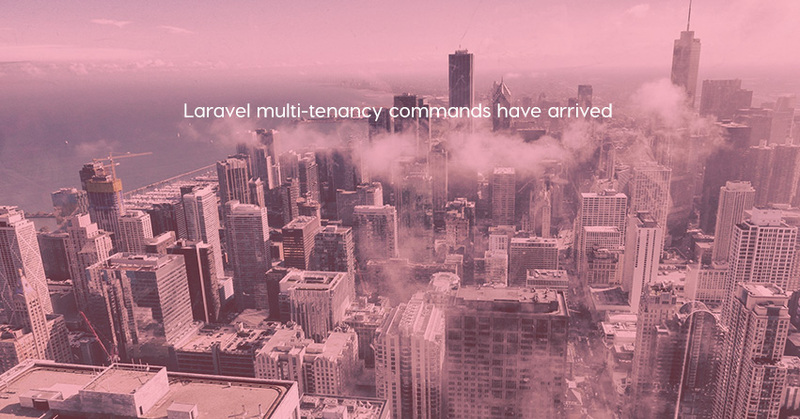 multi-tenancy concept is great for making application scalable and easy to maintain, and it lets you get rid of the boring preparation while developing your api base code.